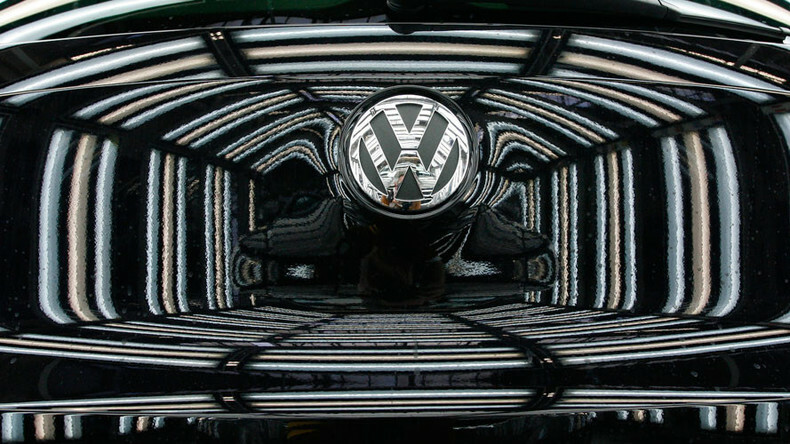 Volkswagen has a draft for a multi-billion dollar settlement for civil and criminal penalties, and Yahoo may end as we know it, with the completion of its deal with Verizon. Biotech and Pharmaceutical companies are on the rise in the first days of 2017, after Japanese drug maker Takeda takes over US-based Ariad Pharmaceuticals – Manuel Rapalo explains. Liliana Gil Valetta, CEO & co-founder of CIEN and creator of Culturintel, explains why working women, especially Latinas, are not making as much as their co-workers. On top of that, there is the growing cost of raising a family. Many are hoping they can catch a break once Donald Trump takes office.